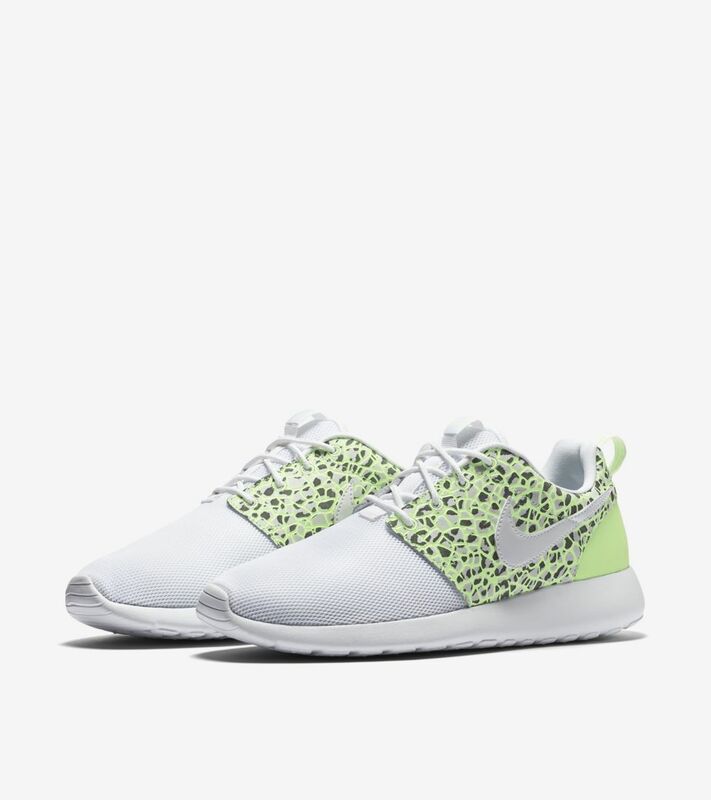 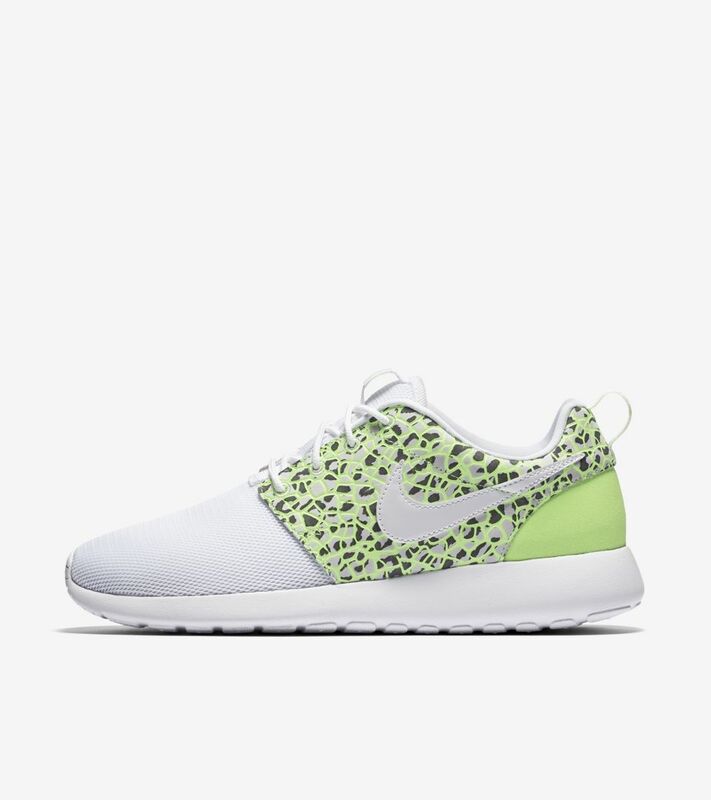 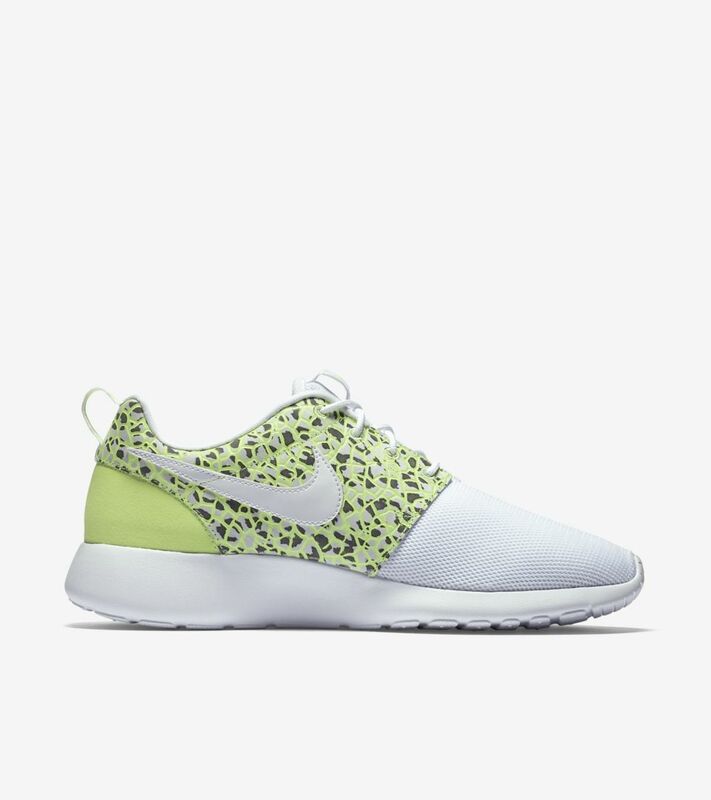 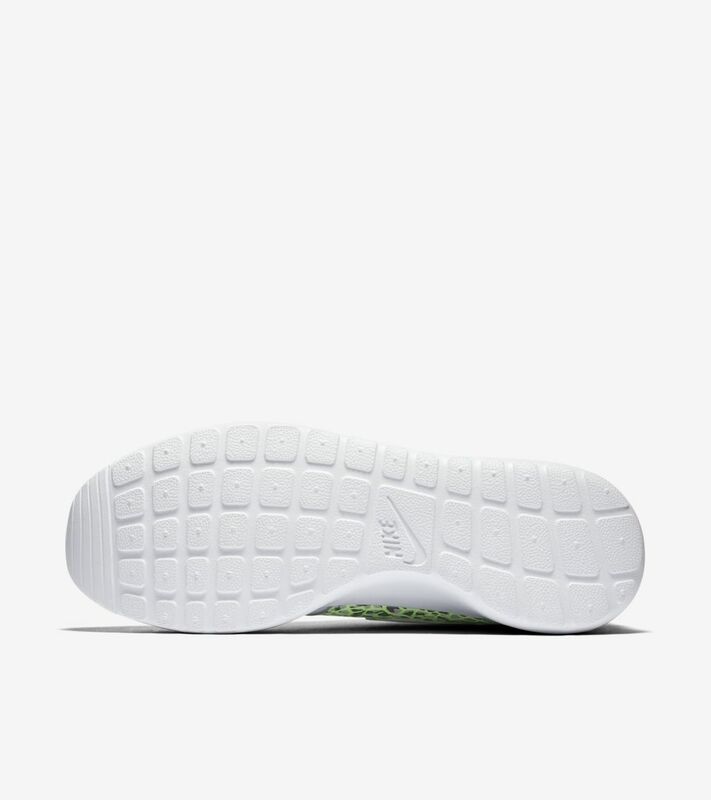 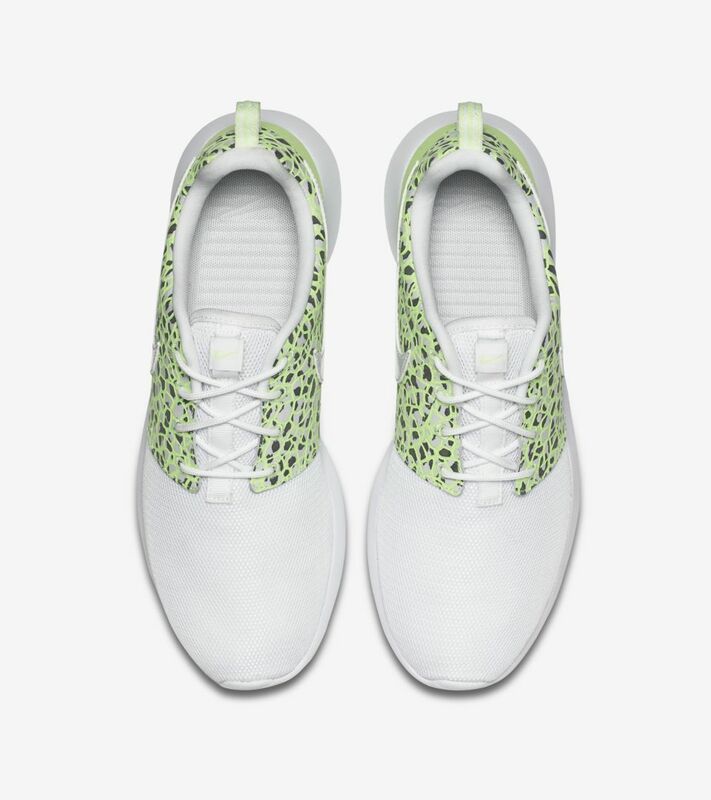 The Roshe One is one of the most versatile and comfortable shoes out of the box and on the street. 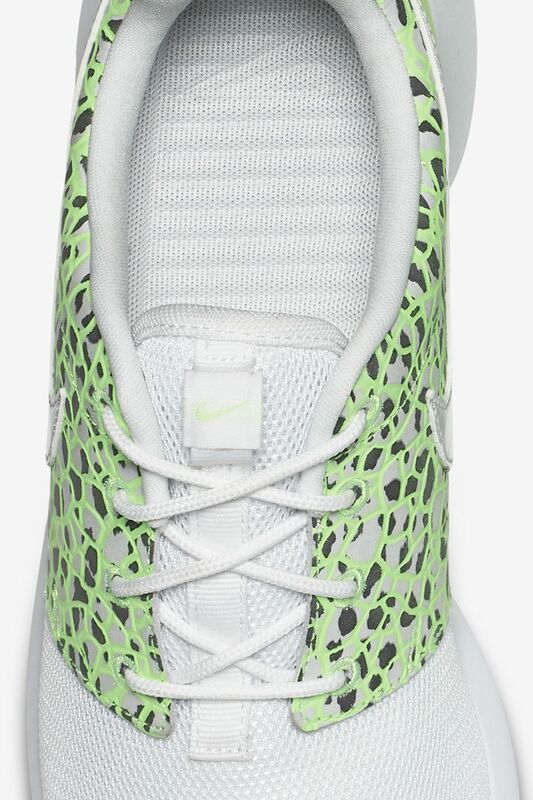 The style caught fire back in 2012 and has emerged as a sensation around the globe. 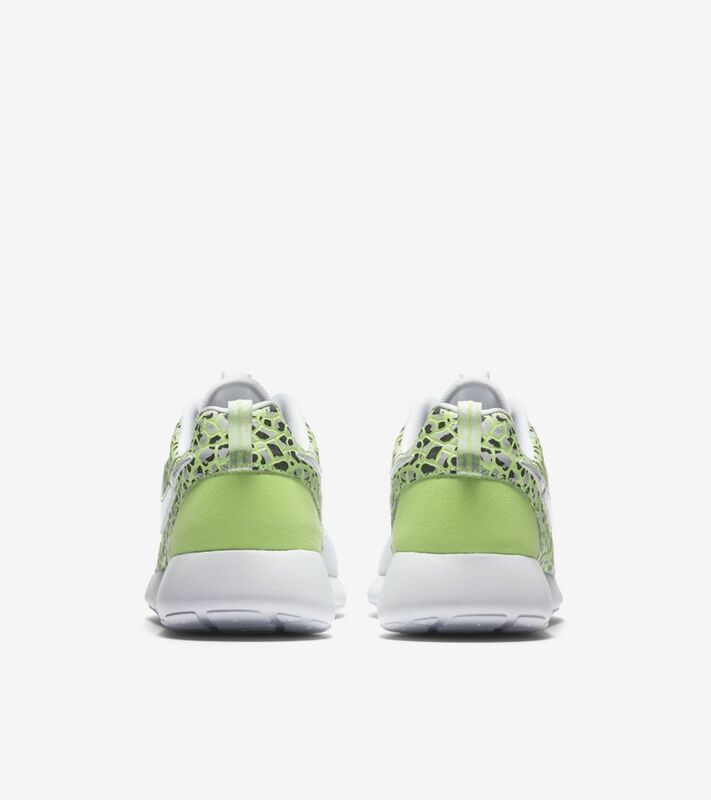 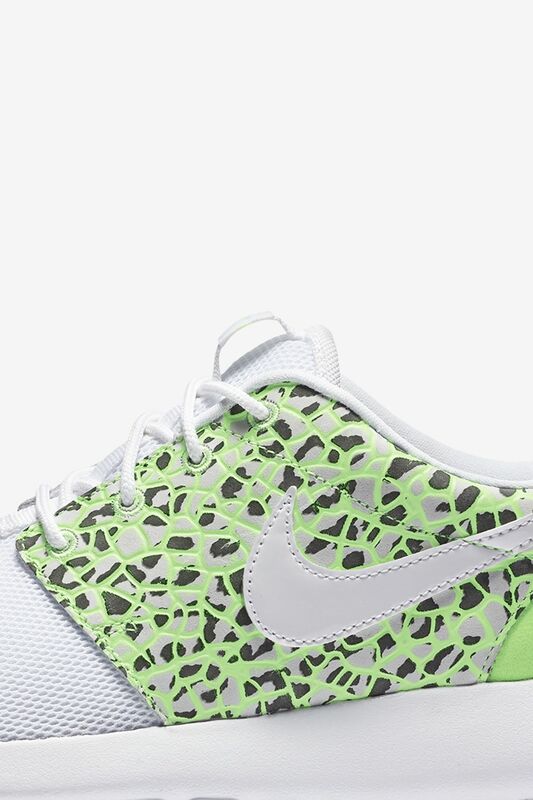 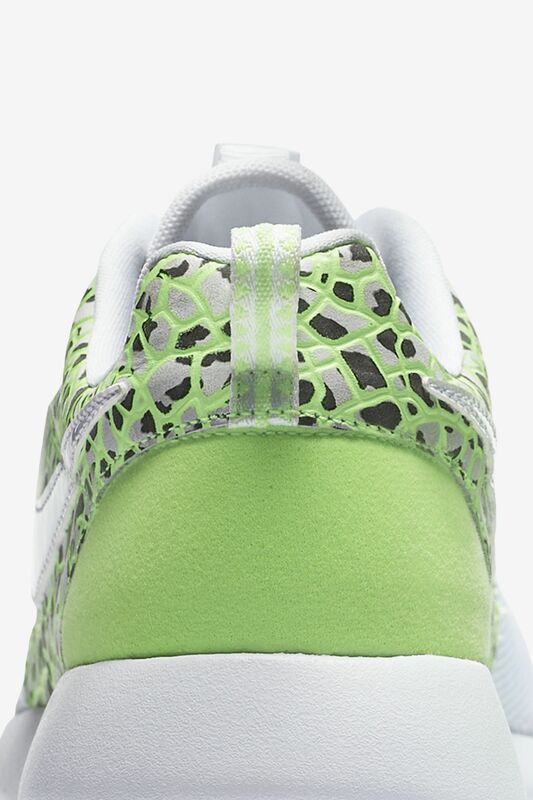 Now, it continues to stand out from the pack in a bold ghost green colorway.